$1 Each. Wildfire At Midnight is a haunting novel of suspense and romance that mingles pungent description and vivid terror. 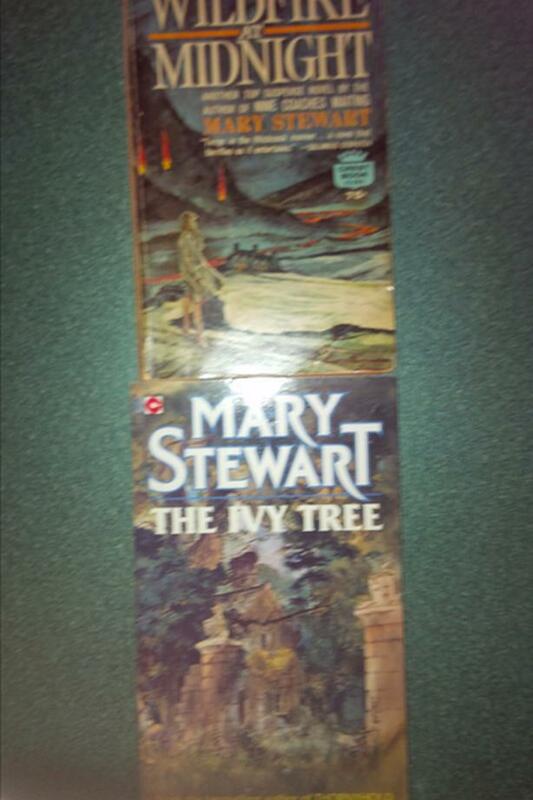 The Ivy Tree is about deception and suspense. Airs Above The Ground is about murder, mystery and the famous white stallions of Vienna. The Wicked Day is part of the Merlin Trilogy weaving myth and history into credible fiction.